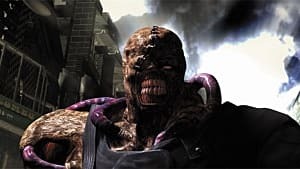 The Resident Evil franchise has been stuck in a pretty bad rut for a few years now, considering that they haven't had a hit with their games or movies since 2004. 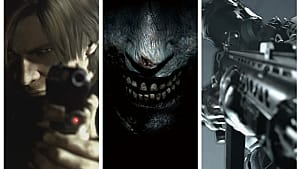 With their latest installment, Resident Evil 7: Biohazard, releasing next year, fans of the tarnished franchise will have another chance to play something that could make them love Resident Evil again. Or maybe not...it all depends. Another sequel isn't all fans are getting, though. An upcoming CG film will be released next year, showing us the series' most prominent protagonists fighting together in a creepy mansion setting. 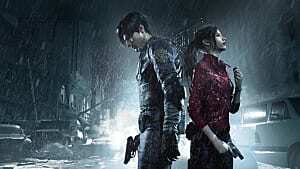 The film's name is Resident Evil: Vendetta. 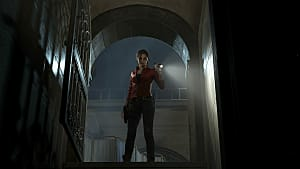 At first it doesn't sound like anything new, but the recently released trailer shows us some frightening details. 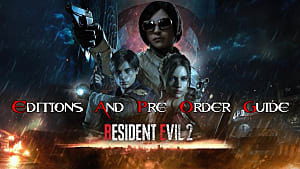 The trailer reveals Leon S. Kennedy, Chris Redfield, and Rebecca Chambers, who hasn't been seen since the prequel, "Resident Evil Zero." When the trailer begins, we see Leon walking into the darkness as he makes way into a morgue. The morgue is presumably in the mansion, because the next clip is Chris leading a squad of soldiers into the mansion -- and it's not long before they encounter some hostile zombies. We see a lot of fighting from both characters, but in the end, we see a mysterious figure lurking in the shadows. Who might this be? 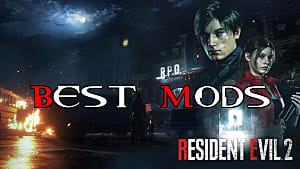 Is it Wesker, or is it another antagonist? The only way to find out is to watch the movie when it's released. 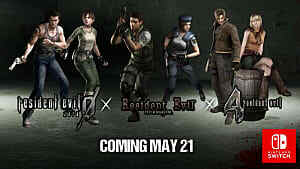 The movie will take place between the events of Resident Evil 6 and 7. 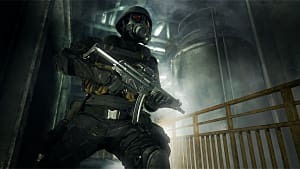 The exact release date is unknown, but it will be released sometime next year, hopefully before the launch of Resident Evil 7: Biohazard, so we can see what happens before that game. The exact plot is also unknown, but it's written by Makoto Fukami and directed by Takanori Tsujimoto. Their animated movies have always been fun to watch, so let's hope that this one will be fun as well.